The iPhone Training course covers both the basic knowledge and all topics in detailed view to start iPhone development of iOS App. 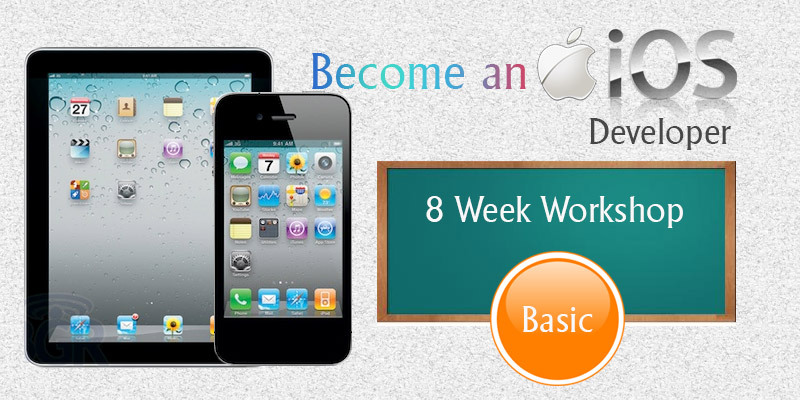 The iPhone Basic course is for people are interested in developing mobile apps. This course will help them to get basic skills to start with. The rapid growth of mobile apps is creating a host of employment opportunities for both corporate and freelance mobile application developers. Learn how to create full-featured iOS apps from scratch , hands-on training course taught by iOS developers. Gain hands-on coding experience and get answers to your questions so you can start creating your own iOS apps with confidence. The biggest problem facing mobile today is a shortage of talented developers. Android & iOS dominate the market, making these platforms the ideal place to focus your mobile application development education. The average pay for an iOS Developer is Rs 3,22,380 per year in INDIA. Why we started iPhone Application development training ? Who should join our iPhone Training Workshop? 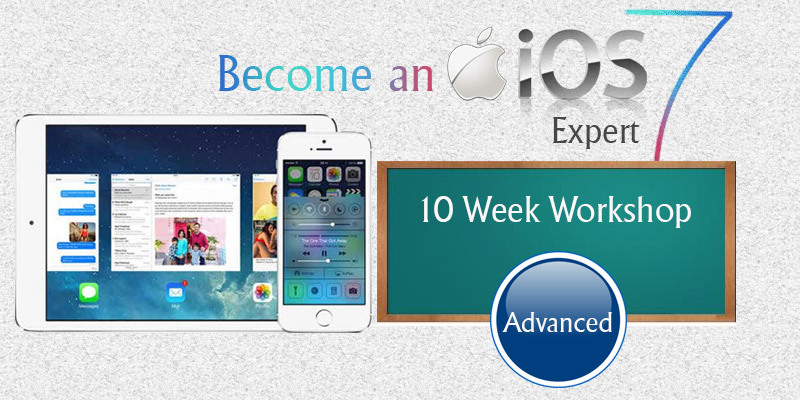 What will you learn in iPhone Workshop?